With all the storms that seem to be hitting the US, why not get out and enjoy? 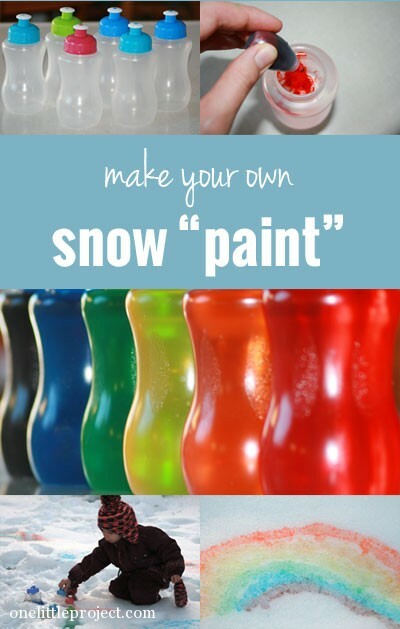 Now, you and your kids can enjoy that snow day making memories together. Get the recipe over at One Little Project. This is for sure going to go down as one of your favorite family activities!